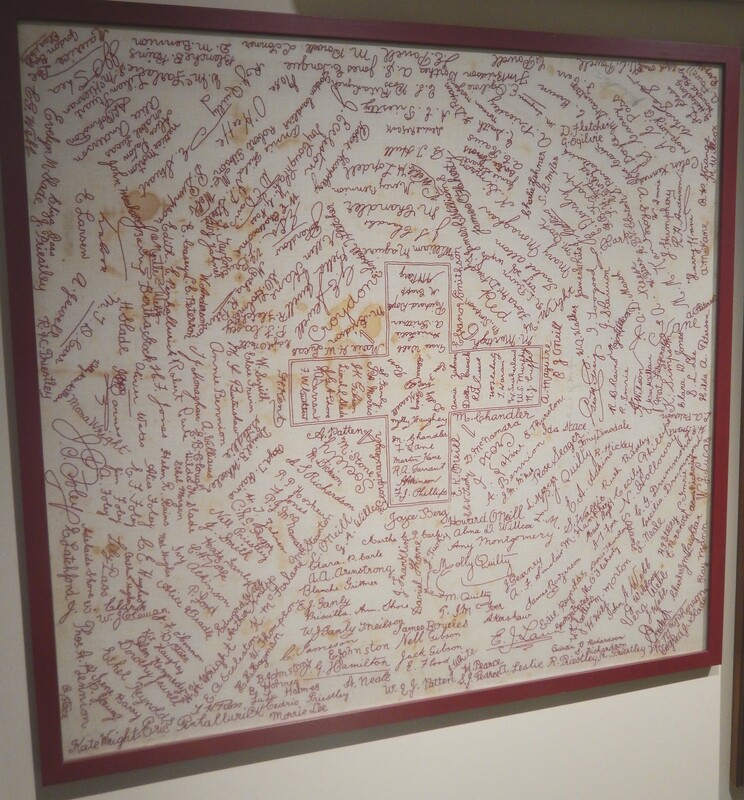 Leather turtle miner’s cap, also known as the Flexoband Cool Cap, in the collection of the Historical Society of Mareeba. Image: Dr Jo Wills. When we look at modern day miners, all of their protective head wear is made from plastic or other more stable materials. But it wasn’t always the case. 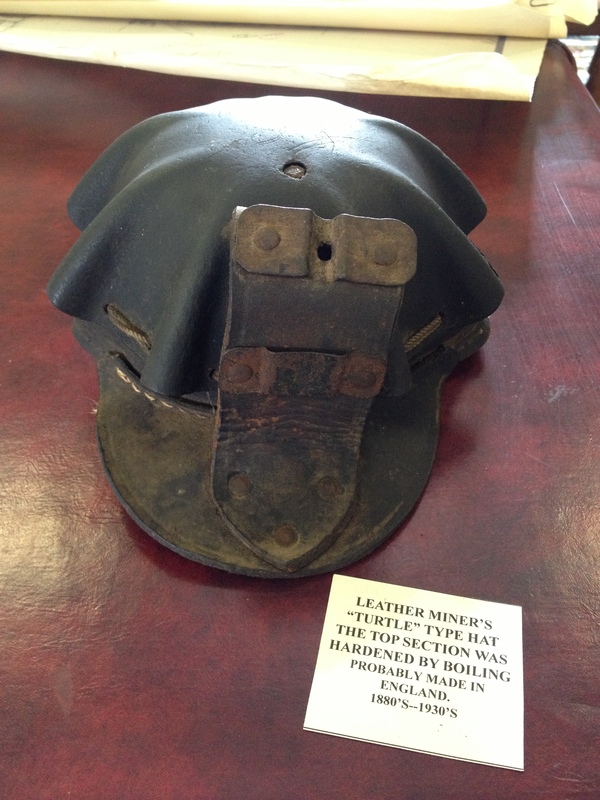 Early miners wore canvas hats with brackets for attaching lights and peaks to keep the dust from their eyes. Following WWI, an American company, Bullard, developed ‘hard boiled hats’ made from canvas, glue and black paint. They were called hard boiled because of the steam used to manufacture them. In the 1930s, a new type of hat emerged. Made from thick soled leather boiled in water or wax, the leather turtle miner’s cap is another early form of protective head wear used, particularly, by coal miners. Also known as a Flexoband Cool Cap, it was patented by Albert A Strauss in 1933. The ridges in the leather allowed miner’s heads to stay cool, while the bracket on the front was for attaching a carbide lamp. 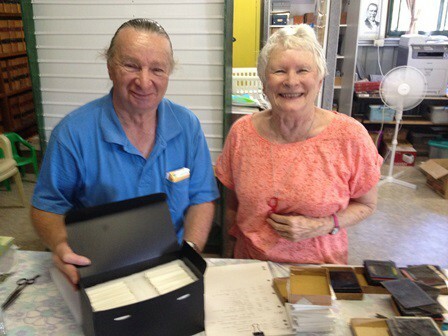 The Historical Society of Mareeba has one of these caps in their collection. This is fitting, as the Mareeba region is well known for it’s mining history and coal around Mount Mulligan. 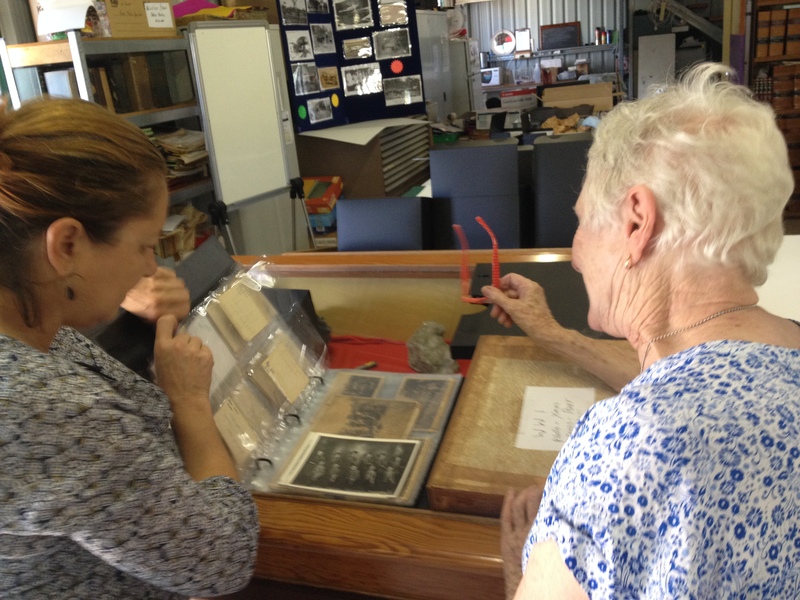 The MDO for FNQ, Dr Jo Wills is working on a significance assessment of the collection and has found a similar item in the National Museum of American History’s online collection. Perhaps you have one of these in your collection? If so, let us know! 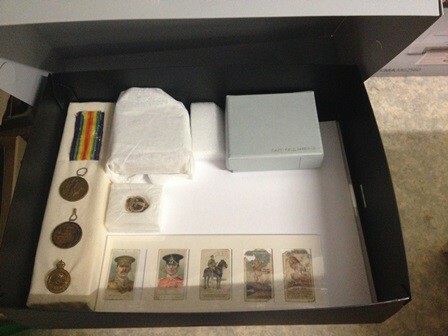 We’d love to hear from individuals or groups in Queensland with some background information about these objects.